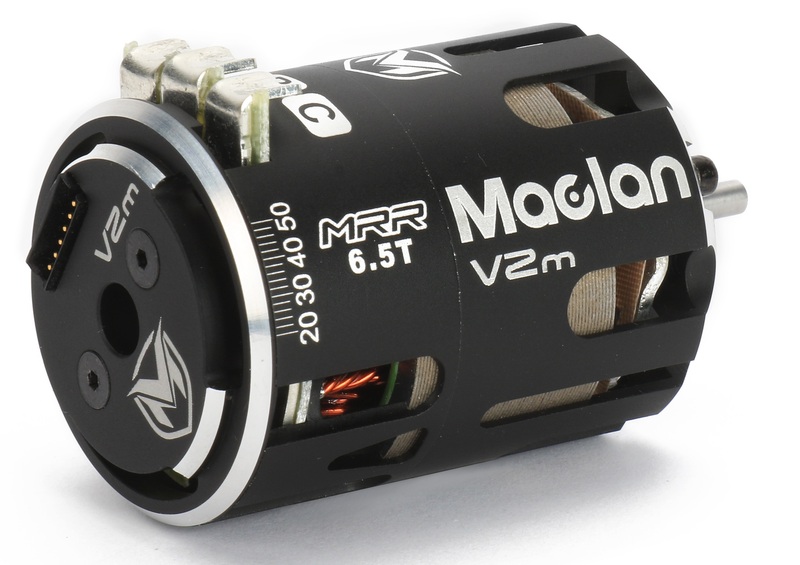 This is Maclan MRR V2m 7.0T Sensored Competition Motor. 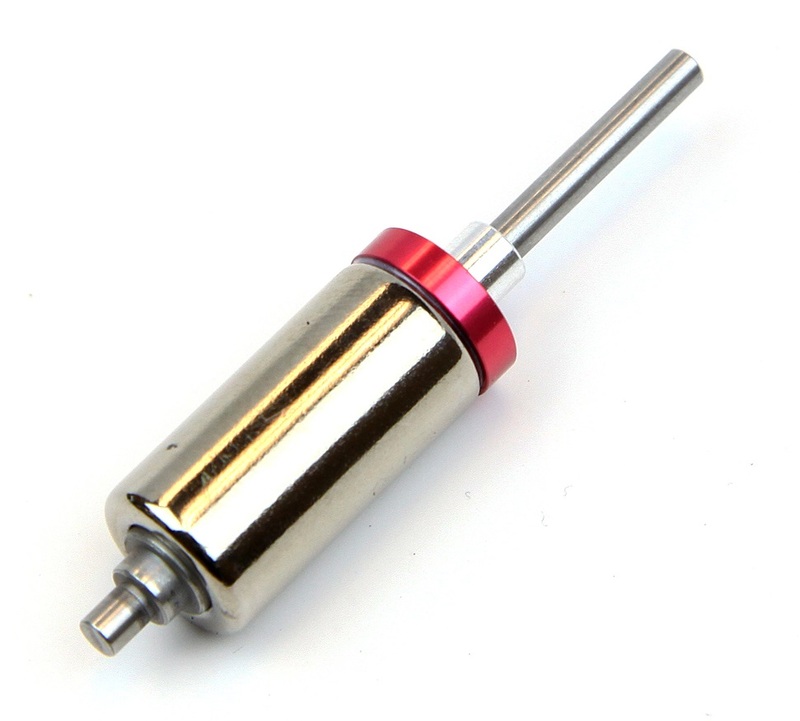 The all-new MRR V2m modified class motors are based on our successful MRR Team Edition V2 stock class platform. With a completely redesigned stator and windings, updated end cap, and 12.20mm ultra smooth rotor, the V2m provides much smoother low to mid-range power band. It also reduces weight by an average of 12% over its predecessor. 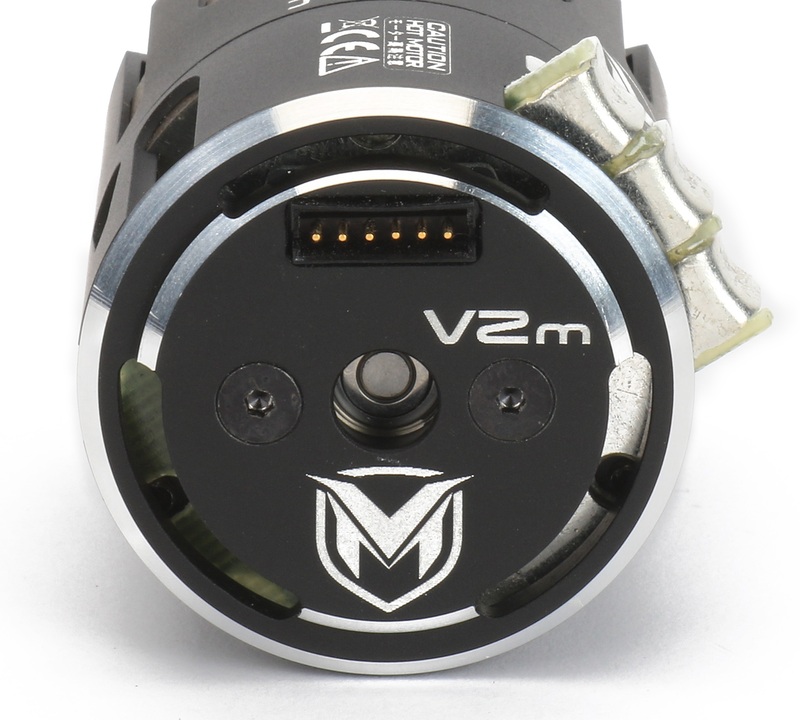 The V2m series have updated end cap to improve the durability of the sensor connector housing. It ensures the sensor connector does not get damaged easily by impact. The V2m equips with all new 12.20mm ultra smooth rotor. It provides much smoother low to mid-range power band. Optional 12.50mm rotors for high torque and ultra-high torque are also available for different track conditions and sizes.